DX is the publisher of 6623 Press and author of the 33 1/3 book about Slayer. He writes the webcomic Suburban Metal Dad for Popdose and author of the 2018 book The Story of Donie Iris and The Cruisers. A little bit of R.E.M. 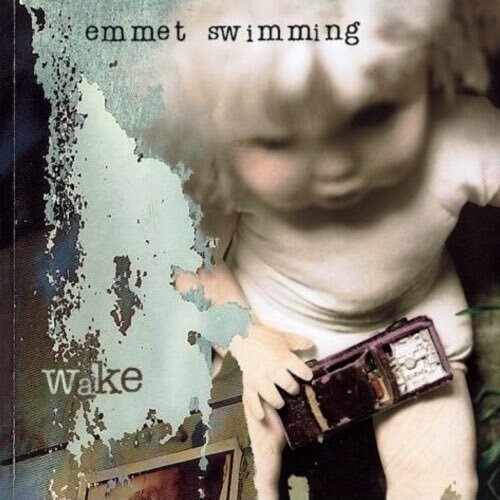 jangle combined with a touch Morrissey-esque vocals give Wake by Emmet Swimming unique flavors.